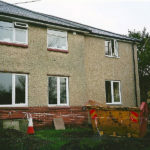 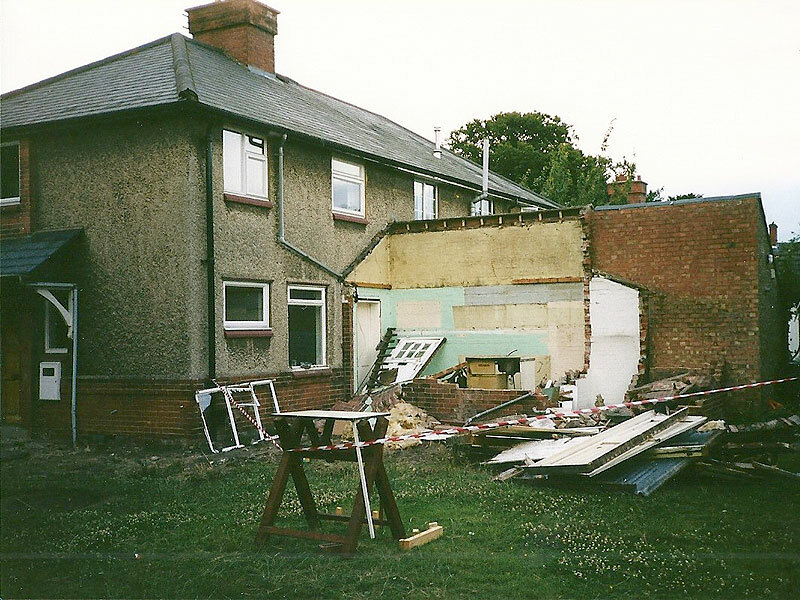 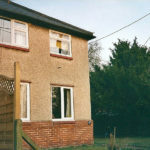 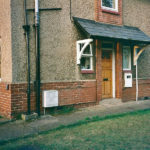 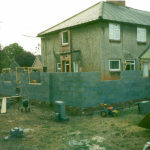 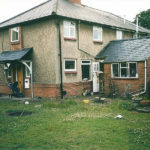 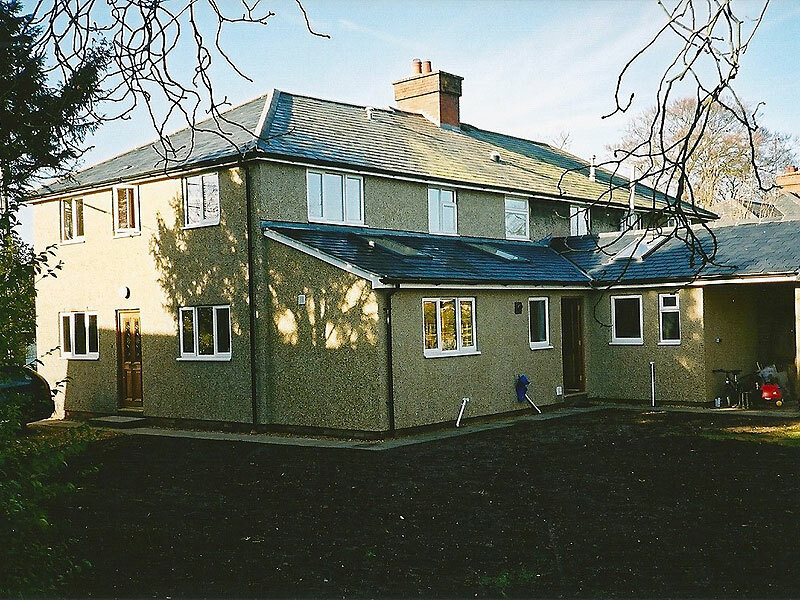 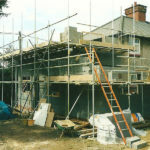 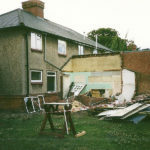 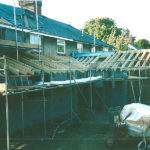 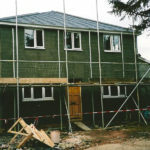 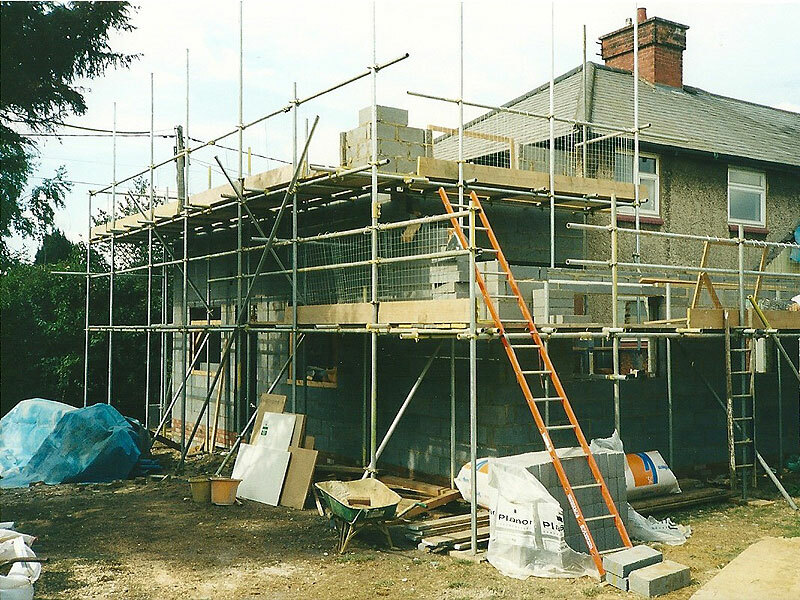 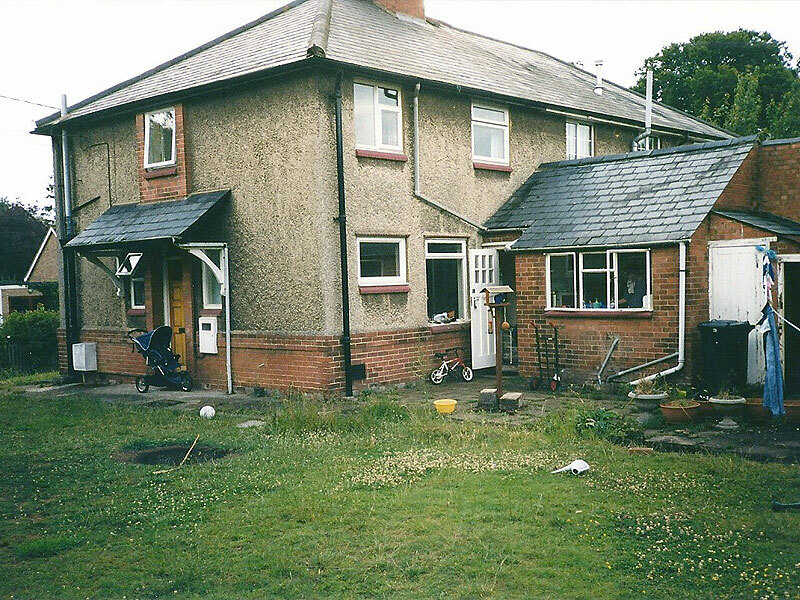 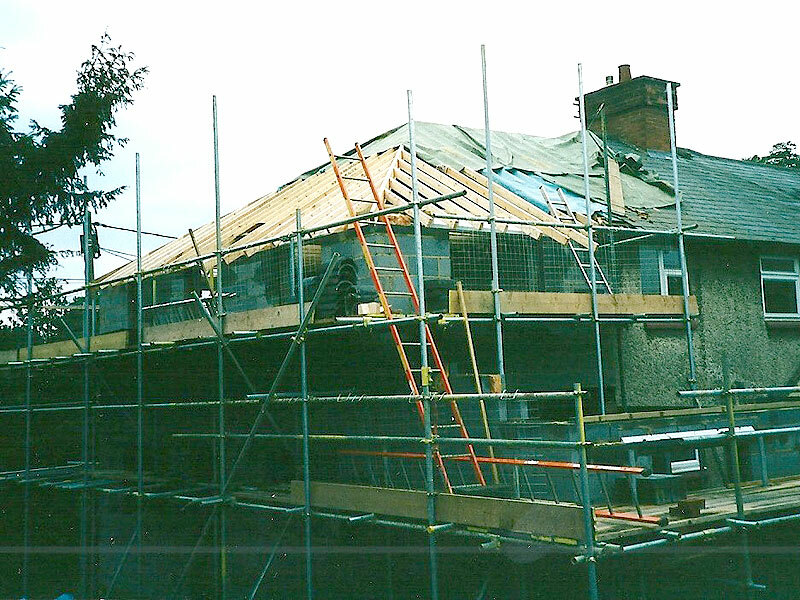 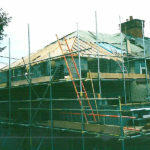 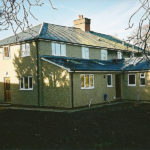 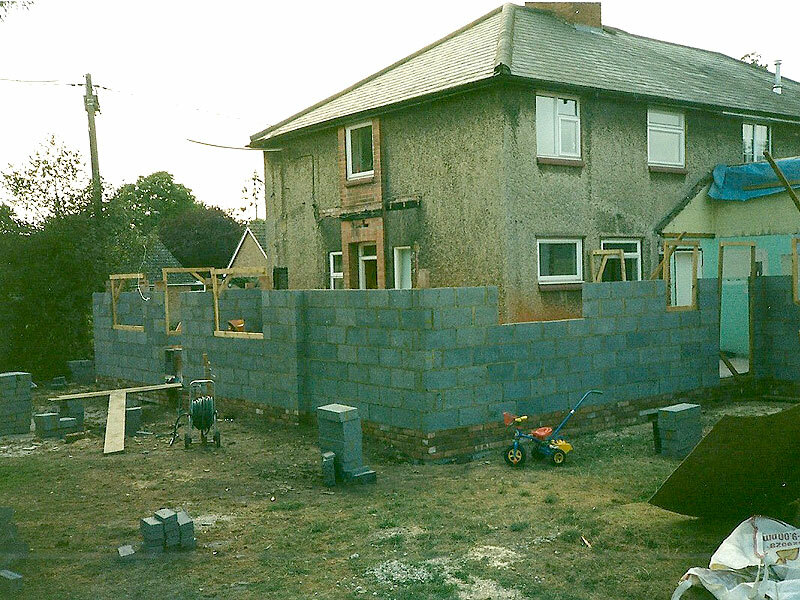 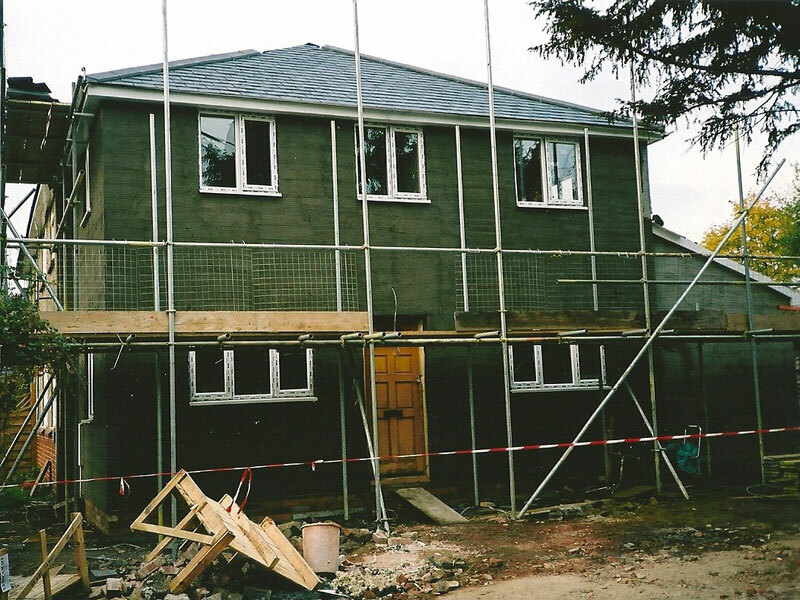 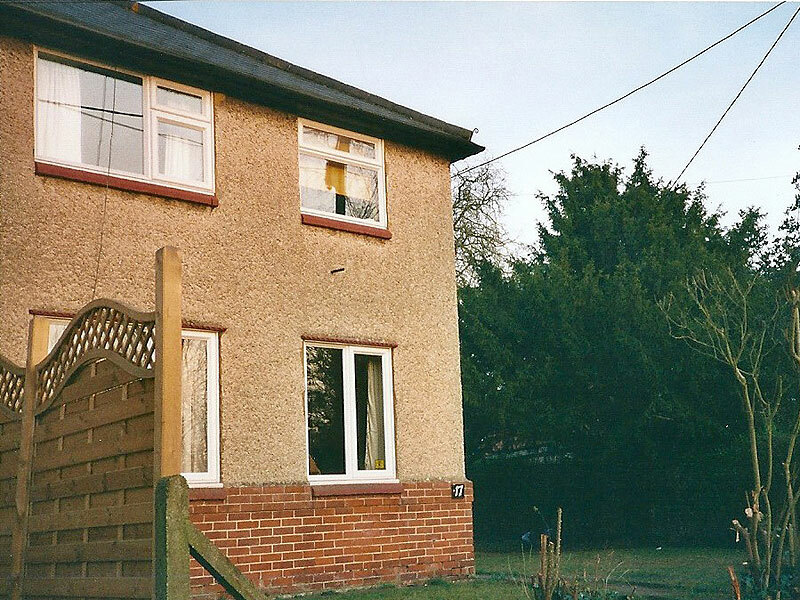 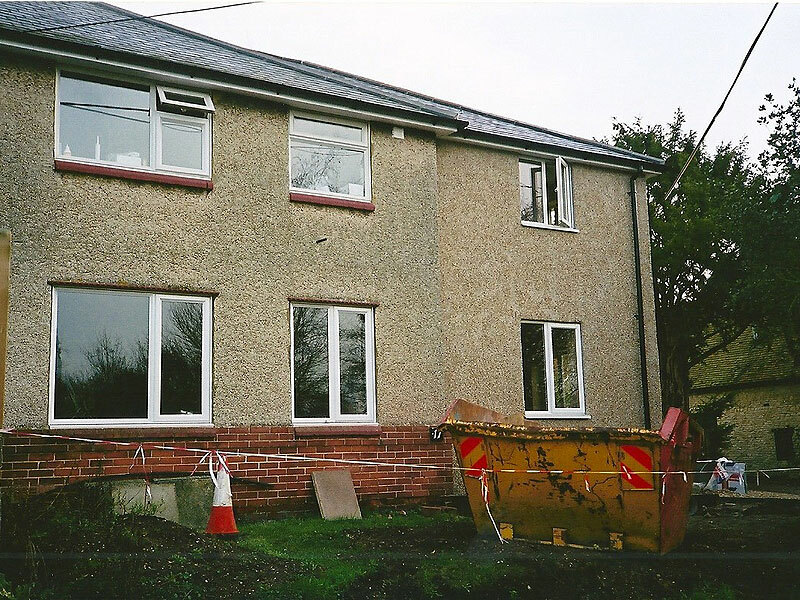 This was a complex home extension project that required AJP Construction to demolish part of the existing house including the kitchen and outbuildings, followed by extensive construction of a new extension to the front and side elevations which more than doubled the size of their family home. 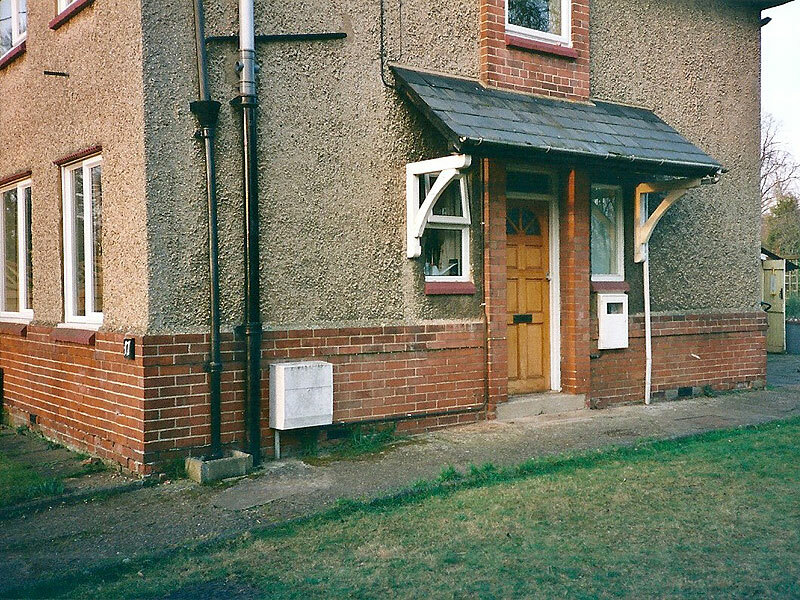 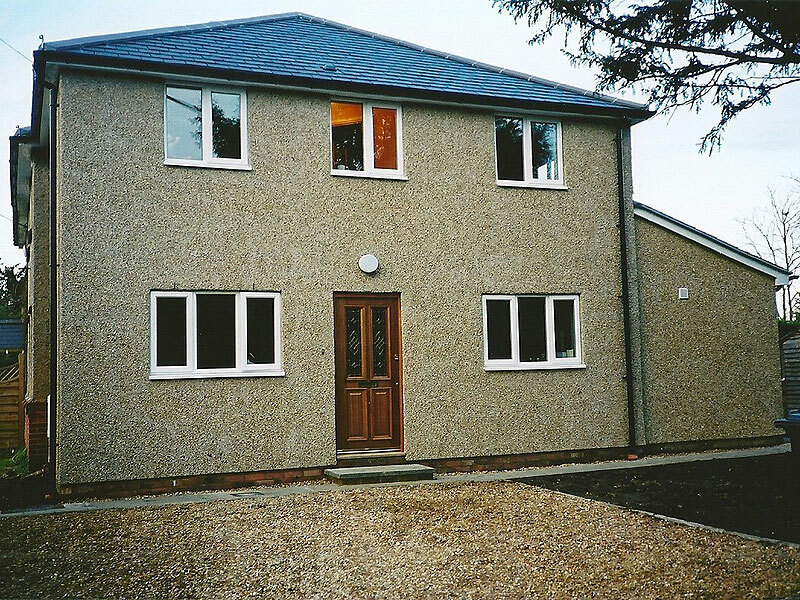 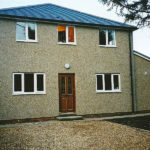 This 4 month project in Harrold, Bedfordshire was finished on time and in budget. 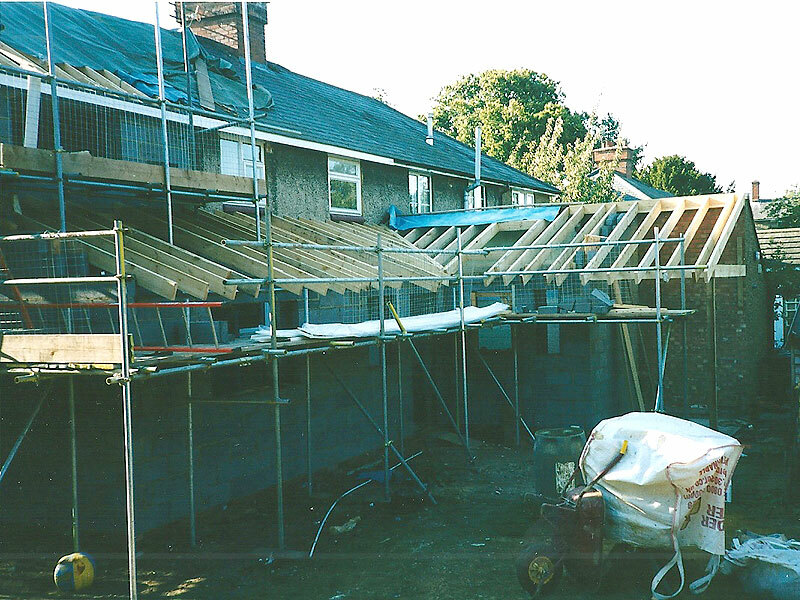 Since the successful completion of the project, Mr & Mrs Shotliff have subsequently employed AJP Construction again to landscape the surrounding area to the side and rear of the building, in order to create a private parking zone and family garden.